Performance measured is performance improved. You can not expect if you don't inspect. Having worked before in the food industry as a quality assurance supervisor, monitoring and evaluation are key skills needed to continuously produce quality products. However, these skills are not just limited to one industry. It applies to all. After being employed, I pursued a freelance career in the financial industry. And again, you guessed it right - monitoring is the key skill to career improvement. Now, let us talk about relationship improvement. What skill, technique or tool can you use to measure the growth of your relationship? Writing down everything from conversations (or minutes of the meeting) to goals makes it easy to recall and review. It is like having a cheat to refer to, or a vision board to look forward to. This bi-annual mini meeting of ours is scheduled and have been in place even before we got married. Having it scheduled helps us prepare, individually, for topics or issues we want to discuss. Since we implemented this, we have no complaints, and in fact, we are loving it, so we are keeping it. It makes us grateful of the past and hopeful of the future. Related content: a relationship tool: B.A.G. 1. Positive Review for the past 6 months. - only positive events are noted as to attract more positive things. 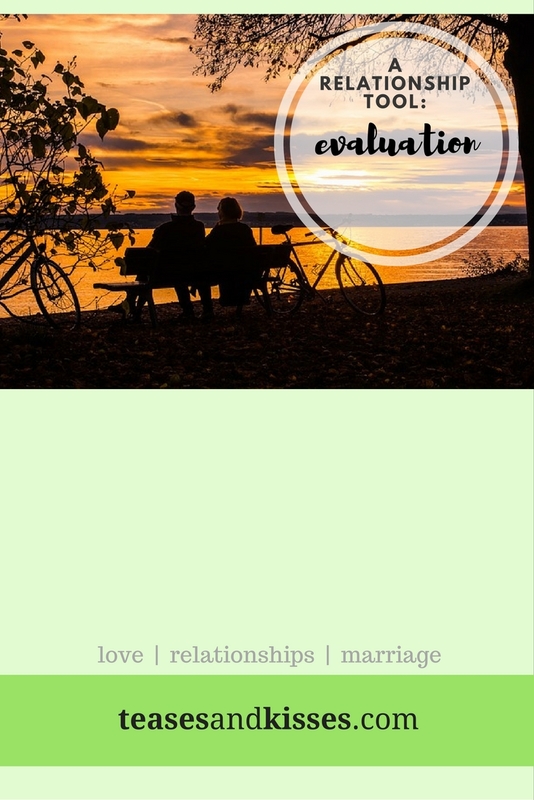 It also serves as a relationship journal - a review which makes us happy and grateful for all the good things that has happened in our relationship. - next part is discussing the relationship status. Here you can discuss how you handle arguments, your communication status, assessing if you both are meeting each other's love language, or discuss a previous argument and how you handled it and how to prevent it from happening again. This is the perfect part to ask each other, "do you feel loved by me?" or "how did i make you feel loved?" 3. Goals for the next 6 months. - lastly, to improve your relationship status, goals should be set. From all aspects: personal, mental, emotional, physical, spiritual and financial, create goals. 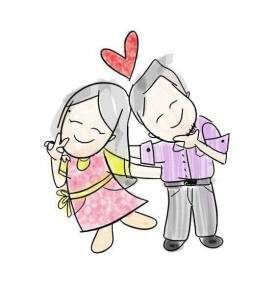 Goals bond you together and excite you to look forward to more amazing days together.